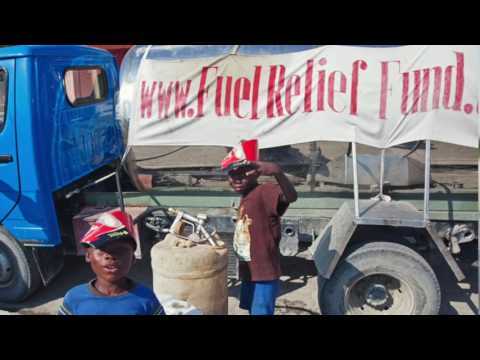 Fuel Relief Fund is the world's only charitable organization focused exclusively on addressing fuel supply challenges in major disasters. 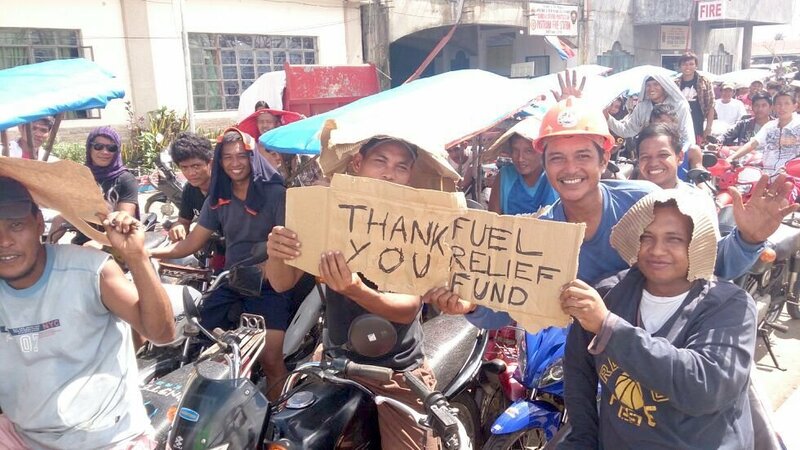 By providing free fuel to affected communities and the aid agencies that support them, we empower disaster survivors to meet basic food and shelter needs and enable life-saving humanitarian activities. 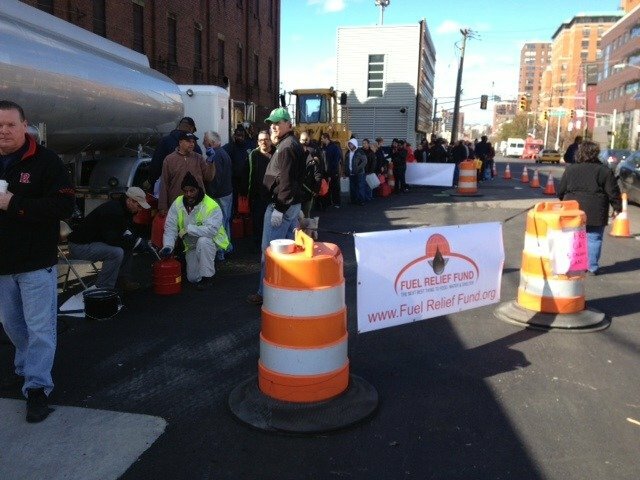 Donating to the FRF Core Fund helps us cover mission-critical costs so we can respond SMARTER, FASTER and STRONGER, and deliver fuel to those who need it most. 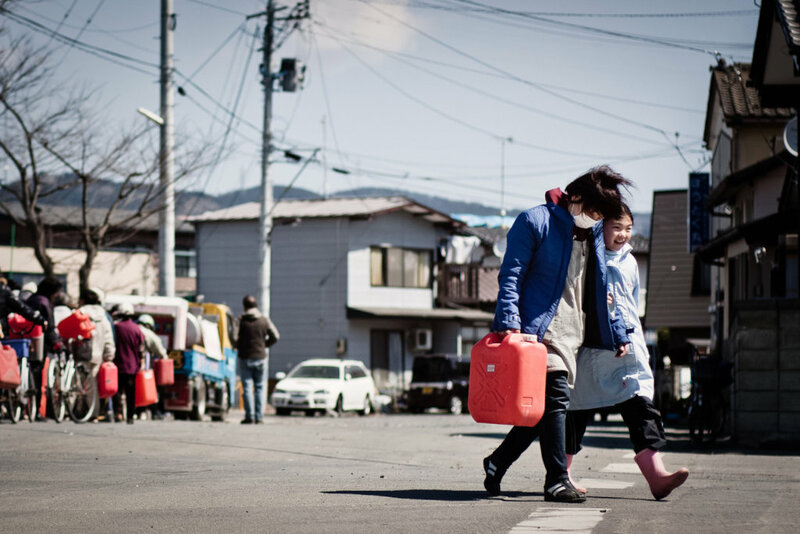 In the aftermath of a disaster, fuel is a crucial, life-saving resource that enables first responders and aid workers to undertake search and rescue operations, provide emergency medical services and shelter, deliver food and water, heat camps, power equipment and ensure light source. 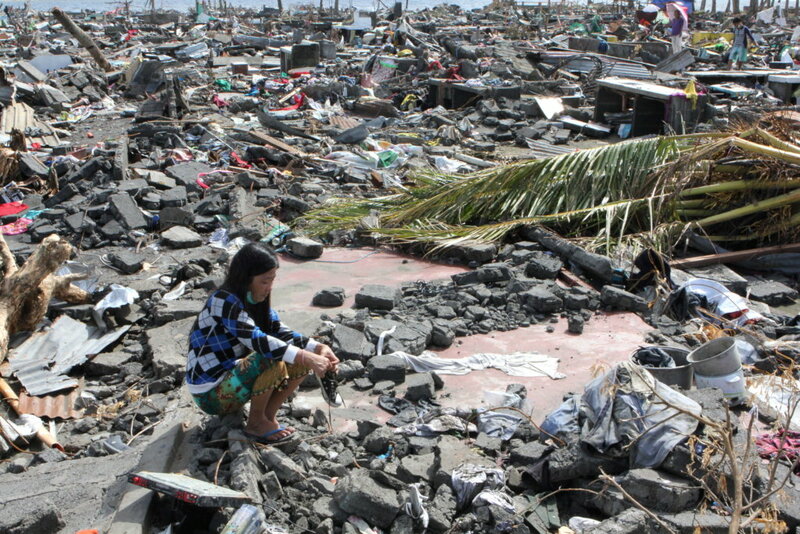 As we have witnessed time and again, disasters often result in fuel shortages, leaving survivors without the means to travel to medical facilities; light, heat or cool their homes; or even feed their families. 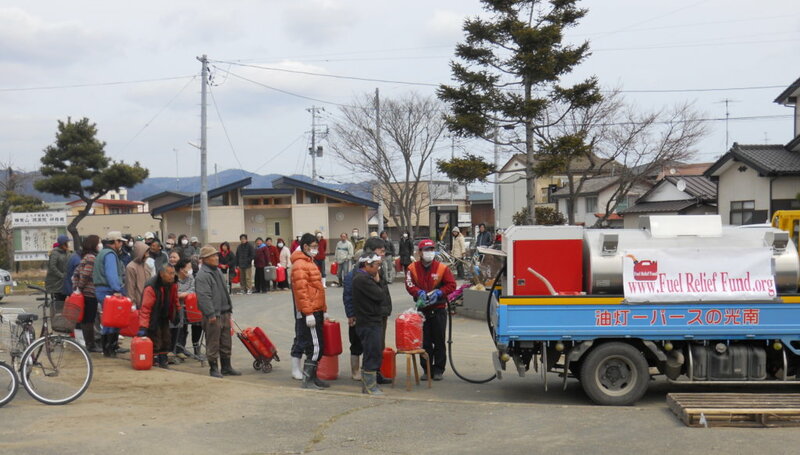 Fuel Relief Fund fills the fuel supply gap during the early phases of a disaster when the most urgent humanitarian activities occur. 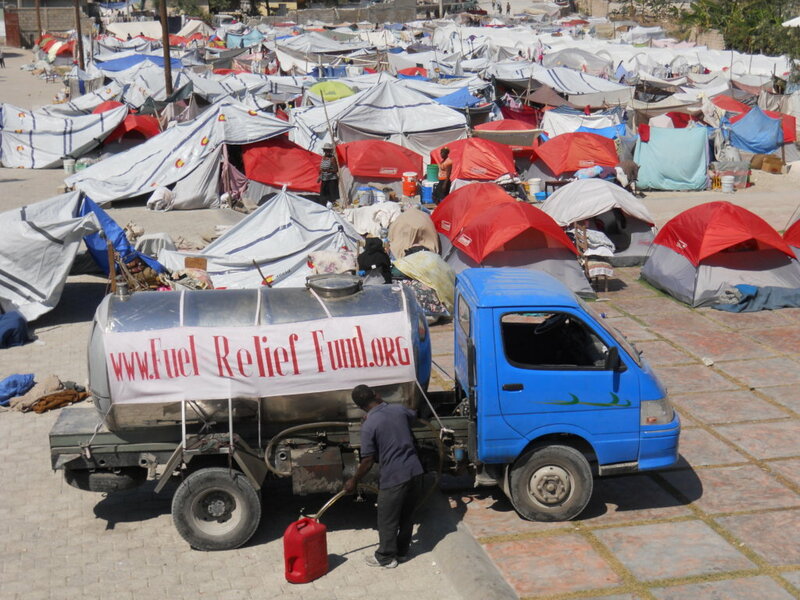 Utilizing industry expertise and providing fuel distribution resources, we help re-open the fuel supply chain in disaster-affected areas, allowing relief agencies to deliver life-saving aid and enabling affected families to meet basic food and shelter needs. FRF Core Funds support mission-critical activities to make our response smarter, faster and stronger. SMARTER: FRF Core Funds support training for responders so they can operate more effectively, bringing crucial fuel and logistics expertise to the scene of a disaster. 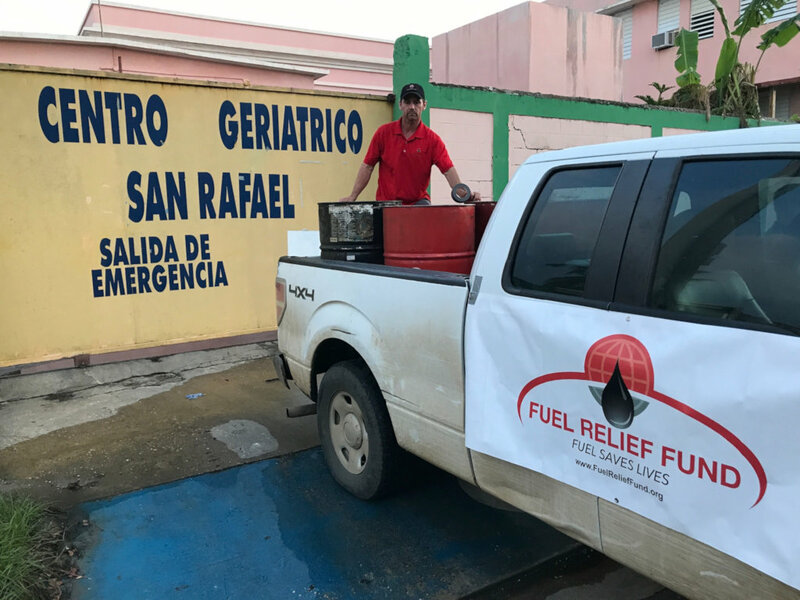 FASTER: Rather than wait for donations once a disaster hits, FRF Core Funds enable us to deploy immediately and distribute life-saving fuel supplies sooner. STRONGER: FRF Core Funds help us obtain, maintain and retain human capital and physical resources such as core staff, fuel industry and humanitarian partners, and equipment.